A Florida mother killed her 4-year-old daughter for talking back, then dumped her body in their apartment complex's trash receptacle, police said. 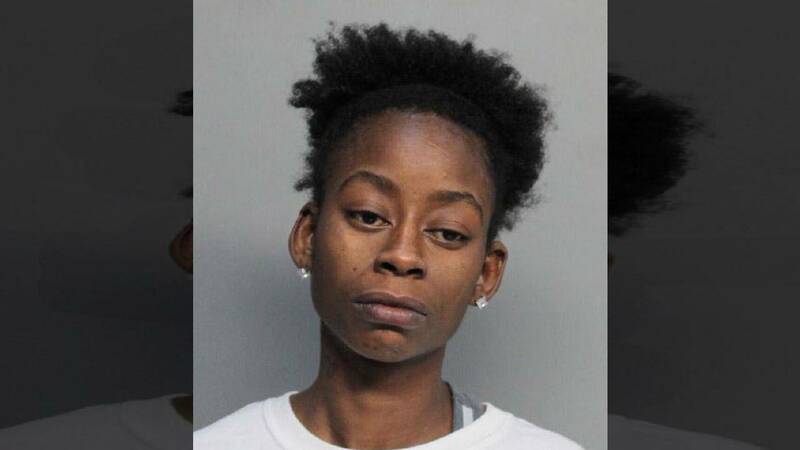 Tina Farrington, 31, has been charged with first-degree murder and is being held without bail at the Turner Guilford Knight Correctional Center in Miami, according to online inmate records. She is expected to make her first court appearance on Tuesday, Det. 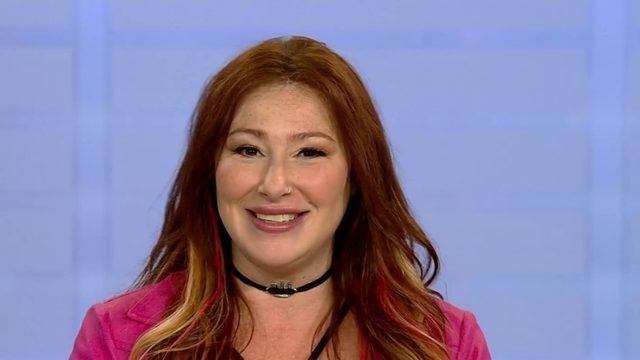 Lee Cowart told InsideEdition.com on Monday. The woman used a pillow to smother her little girl after the child sassed her, Farrington told police, according to an arrest affidavit. "The defendant then stowed the victim's remains in the trunk of her 2013 Nissan Altima," the document said. After several days, when the girl's body began to smell, Farrington put her daughter's remains in a dumpster outside their apartment building, police said. A neighbor found Tania Farrington's corpse on Sunday while throwing out some garbage. He immediately called 911, police said. The girl's mother was arrested Monday at about 5:30 a.m.
Tania's body was in the early stages of decomposition, the affidavit said. There also were bruises on her legs, arms and torso. Her mother "provided a detailed confession regarding her involvement in the death of the victim," the document said.